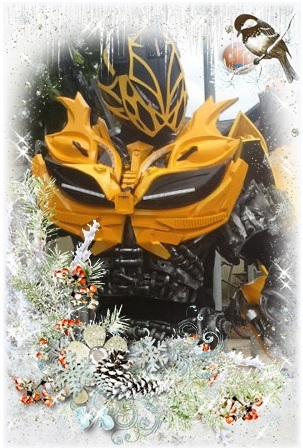 So far markdowning has created 8 blog entries. 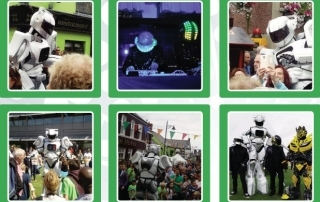 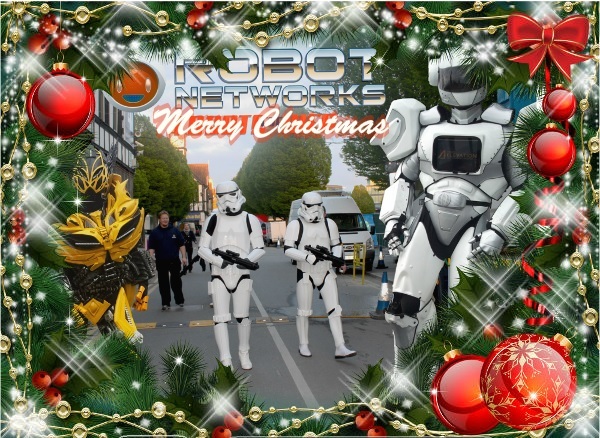 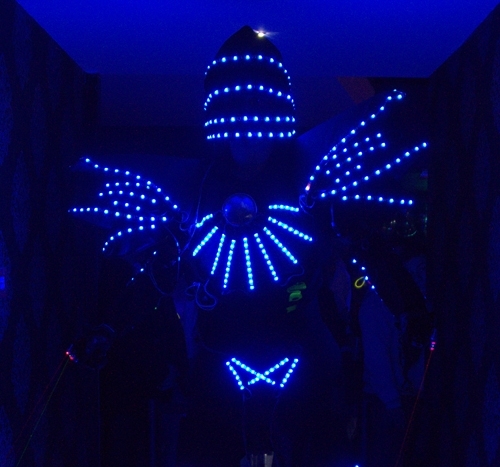 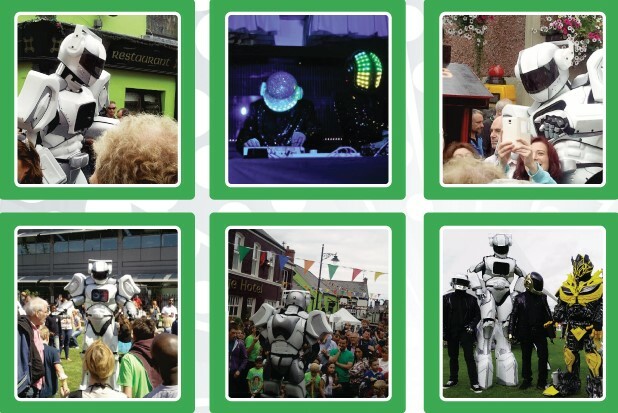 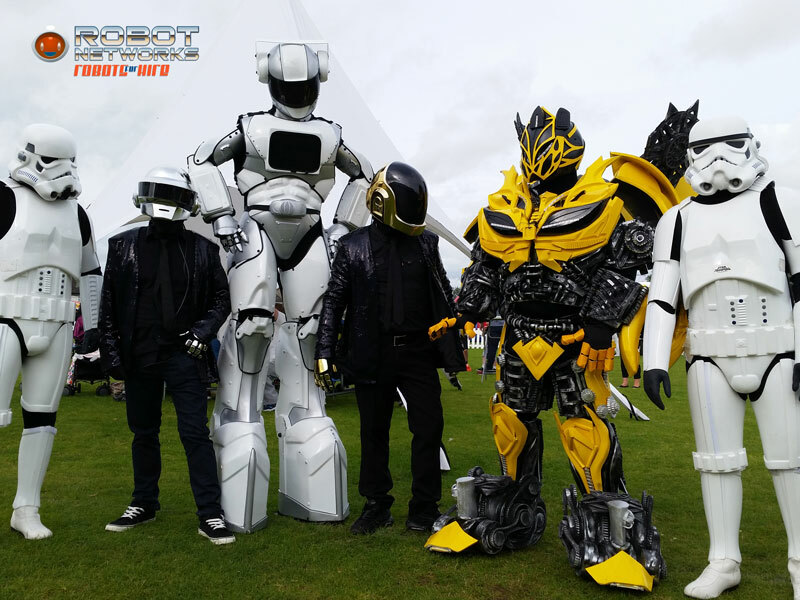 Check out the coolest, most innovative, unique and the latest in Entertainment Acts for hire in Ireland, our awe-striking, all interactive, illuminating Robot DJs, Robot Greeting Hosts and Party Robots. 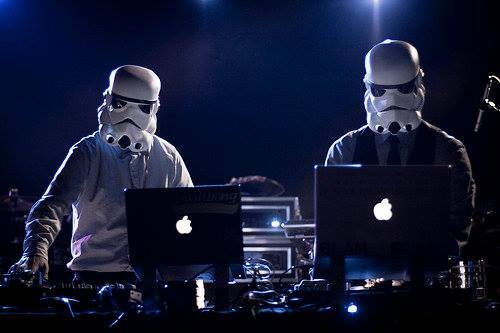 Are you growing slightly tired of your ordinary DJ hired for most Corporate Events or Private Parties playing the same old songs as the next DJ?? 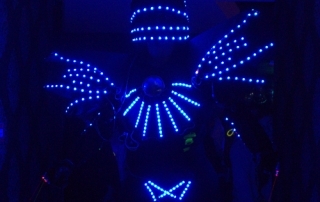 Vivify your Christmas Staff Party, Corporate / Private Event, Christmas Market, Winter Exhibition or Seasonal Festival with the most extravagant and breathtaking Entertainment Acts Ireland has to offer. 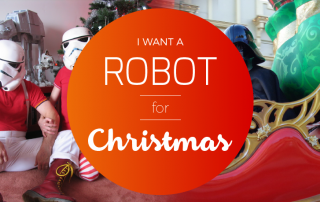 By markdowning|2014-12-15T15:07:05+00:00December 15th, 2014|Uncategorized|Comments Off on Hello world!